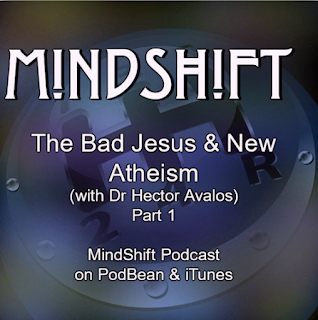 I invite DC readers to check-out the Mindshift Podcast hosted by Dr. Clint Heacock, who completed his doctorate in biblical studies at the University of Chester (United Kingdom). 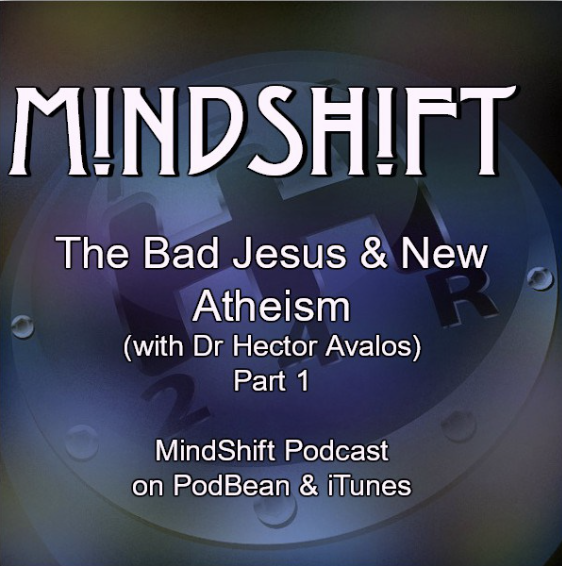 In this episode, Dr. Heacock interviews me about the Second Wave of the New Atheism, The Bad Jesus: The Ethics of New Testament Ethics (2015), and biblical literacy. Dr. Heacock also speaks about his journey away from Fundamentalism.